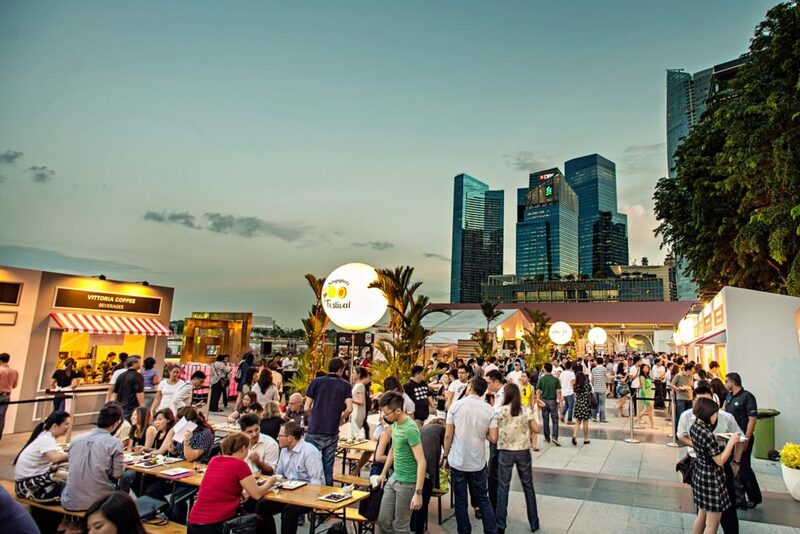 The Singapore Food Festival returns this year with more epicurean experiences, exciting events and of course, excellent eats. Here are some things to check out at the festival, taking place across various venues in Singapore from 14 to 30 July 2017. Back for its third edition this year, STREAT will host a selection of pop-up food stalls at Clifford Square in the Central Business District. 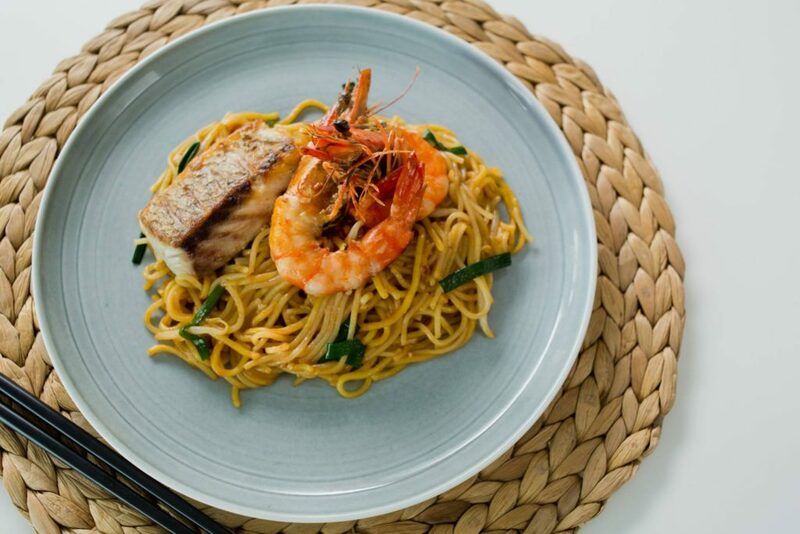 Each of the stalls — which include New Ubin Seafood and Whampoa Prawn Noodle — will present a unique take on an iconic local dish. 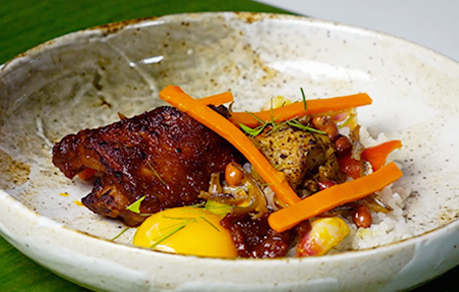 Peranakan chef Malcolm Lee (Candlenut) and chef Willin Low (Wild Rocket) will also be teaming up to present a 3-course contemporary interpretation of classic local dishes. 15 July from 2pm – 5pm; 22 July from 4.30pm – 6.30pm; 23 July from 10am – 12.30pm | See here for respective venue information. | $80 – $98 per person | Register online here. Want to level up your favourite kuehs (bite-sized snacks)? Confectioner Rainbow Lapis is teaming up with three local establishments to bring you a series of Kueh Pairing Workshops. 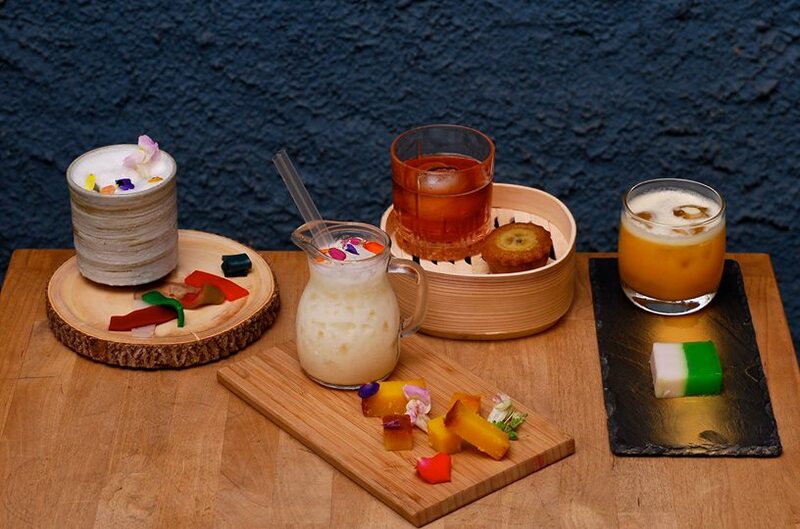 Immerse yourself in a hands-on kueh-making workshop led by the pros, and learn how to pair the desserts with artisan teas, bespoke cocktails or speciality coffees. Each workshop will cover different interests, from making tea-infused kueh to mixing cocktails inspired by kuehs and local flavours. Remember when a bowl of mee pok only cost 50 cents? Chinatown Food Street is paying homage to the good old (and cheap) days with The 50 Cents Fest, where there will be plenty of local eats going for as little as 50 cents a pop (or in 50-cent denominations). 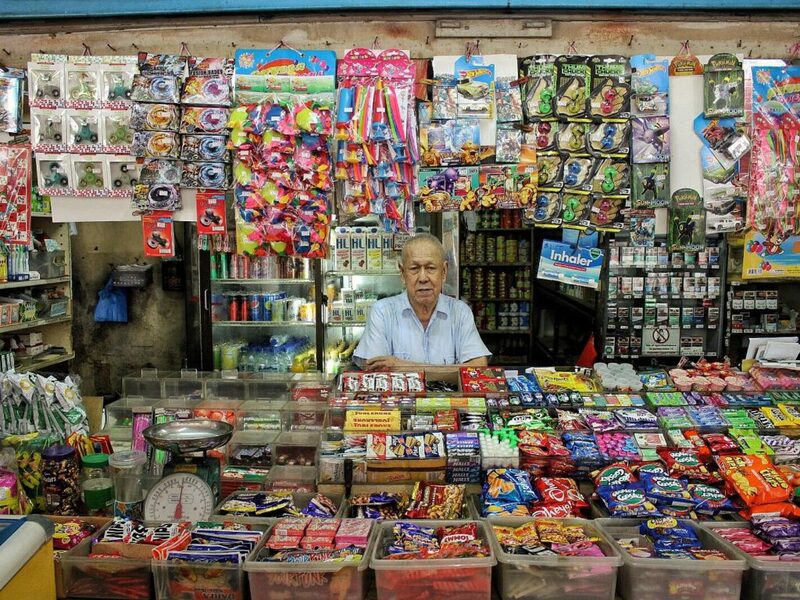 The two-day festival will also feature a set-up reminiscent of 1980’s Singapore, so you can expect to see old-school hawkers, pop-up mama shops, classic 80’s games and even live Xinyao performances. 22 July or 29 July | 10am – 11am; 3pm – 4pm | At-Sunrice GlobalChef Academy, 28 Tai Seng Street Level 5, Singapore 534106 | $5 per person | Sign up for a session here. Ever wished you could whip up some of Singapore’s most iconic dishes? The culinary experts from At-Sunrice GlobalChef Academy will be hosting a series of events centred around Singapore’s unique cuisine, with workshops on Singapore-style cocktails and how to grow fresh herbs and spices. One of the key workshops will delve into the art of making Nasi Lemak with organic herbs and spices, with tips on how to plate the dish for better presentation. Time to level up your home-cooking skills, perhaps? In the spirit of Singapore Food Festival, gastro park Timbre+ will host a panel of culinary talents for a three-day food festival. The event will see new-generation hawkers collaborating with restaurant chefs to create innovative new dishes, which blend the best of each culinary style for a unique dining experience. Chef pairings include Chef Teppei Yamashita (Teppei Daidokoro) with Chef Kai Koh (Roast Paradise) and Chef Douglas Ng (Fishball Story) with Chef Dylan Ong (The Masses), while collaboration dishes on the menu include Vietnamese Pork Chop Fragrant Rice with Hainanese Curry, a Crispy Braised Duck Burger, and French Bouillabaisse Broth Style Hokkien Mee with Fresh Seafood. 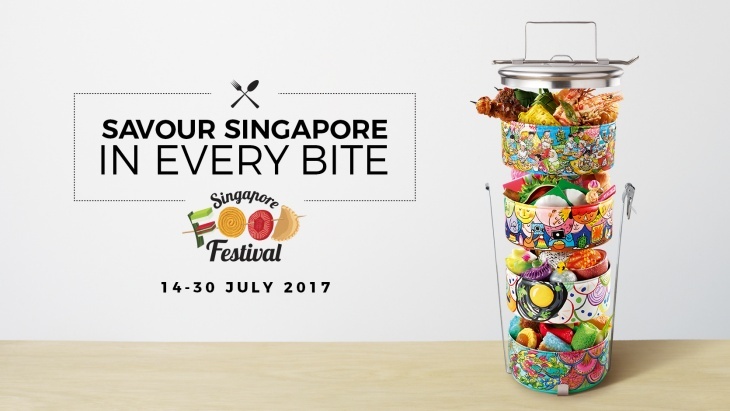 The Singapore Food Festival runs from 14 to 30 July 2017 across various locations in Singapore. For more details, visit the website here.